Our services make The Zehr Center for Orthopaedics the preferred practice by patients with difficulties affecting their hips and knees, as these are the problem-focused areas where we have our most extensive experience. 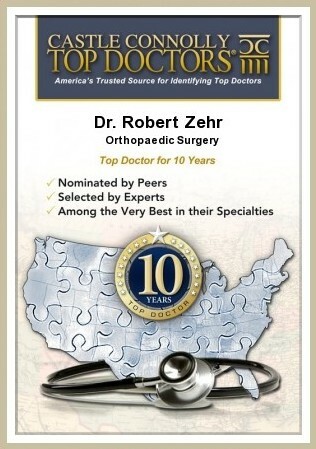 With literally thousands of completed primary, revision and traumatic joint replacement surgeries to draw upon in over 30 years of orthopaedic practice, Dr. Zehr and the team at the Zehr Center for Orthopaedics are here to provide individualized care for your specific joint or orthopaedic problem. 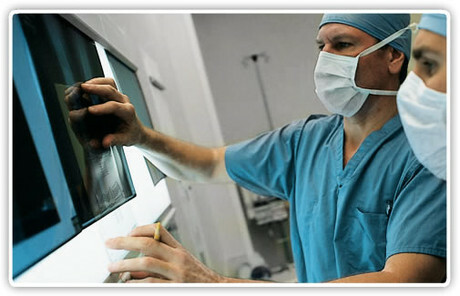 In our orthopaedic clinic in Naples, Florida, our knowledgeable and highly experienced staff is available to assist you. 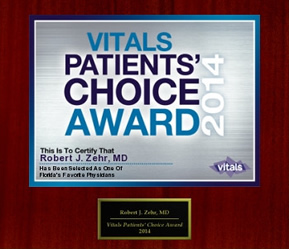 As a recognized leader, teacher and innovator in minimally invasive surgical techniques for hip and knee surgery, Dr. Zehr has had the opportunity to refine the various aspects of the surgical experience for his patients both in the operating room and in the care post-operatively. He is a local thought leader in creating and directing hospital and outpatient surgery center protocols for joint replacement care and recovery.